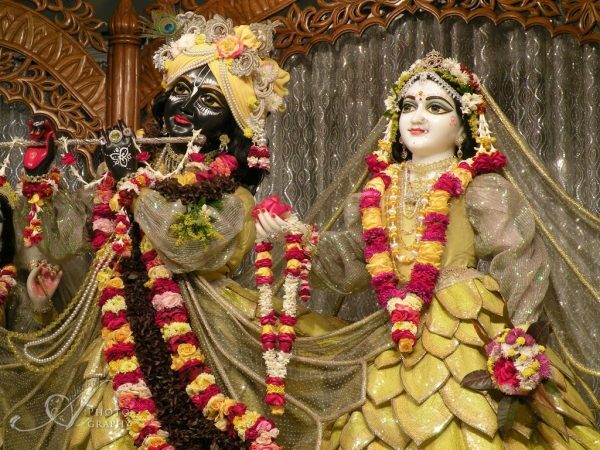 There was a pujari in Mayapur, in the early days, worshipping Radha Madhava. He was a grhasta; he had a family and a few children. “Yeah, yeah, yeah. I could have said that also.” So he did not immediately believe it. But then, then shortly after that he got a business offer and the business offer meant that he had to move to Calcutta. 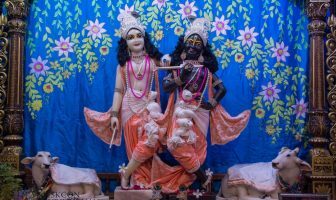 He gave up his service to the deity that he had been worshipping for many years, Radha Madhava in Mayapur. He went to do business and then it happened! 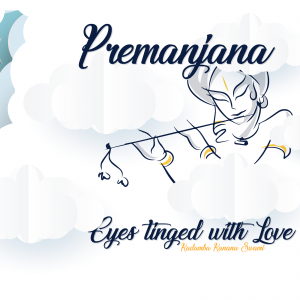 Within two months, this lady appeared and somehow or other, it was Kamadeva, Cupid and this and that and you know, and he left his family and he left everything and started a new life, somewhere else. Okay, that may happen and I mean, I hope that everything is going well for him and for everyone else. 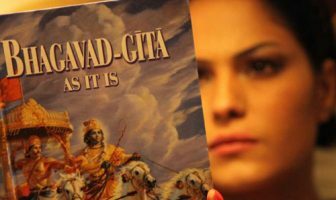 The reason why I am telling this story is to show that the deity actually did protect. The deity did protect all along. 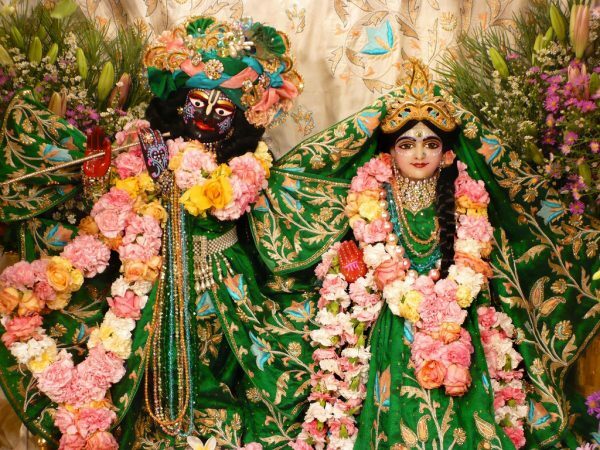 So Radha Vallabha is protecting us here (in Melbourne). 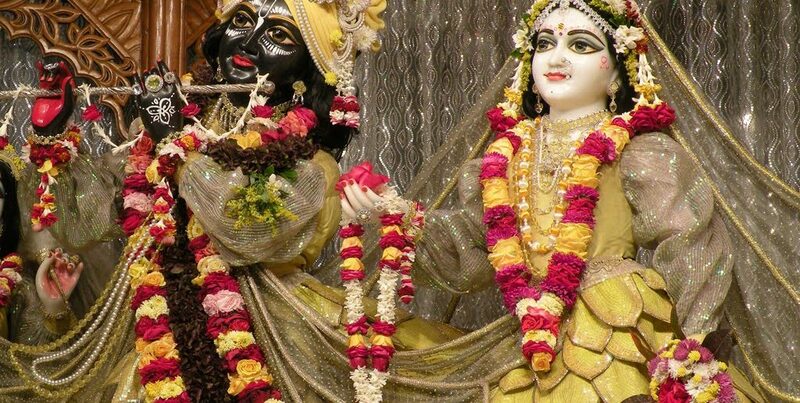 Radha-Vallabha knows very well who comes for mangal-arati. Oh yes, they come every day for mangal-arati and that one never comes. The one who comes every day, I will give some special protection. Yes, the other one, a little less. As you surrender unto me, I reward you accordingly. 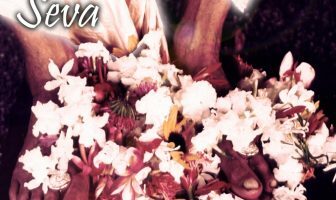 That is Radha Vallabha, very personal…yes. Hmmm (laughing). 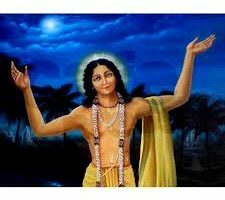 Anyway Gaura-Nitai are very merciful… very merciful and because Gaura-Nitai are the presiding deities of the yuga, their influence touches all the others also. 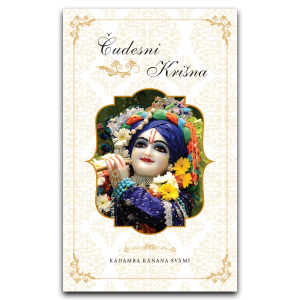 Radha-Krsna are especially merciful now. Radha Vallabha especially merciful at the moment and Jagannatha, Baladeva and Subhadra also. So there is a lot of mercy to get and that protects us. That protects us. It is like that.